Elgaset is situated in Nkowankowa near Tzaneen -Limpopo. 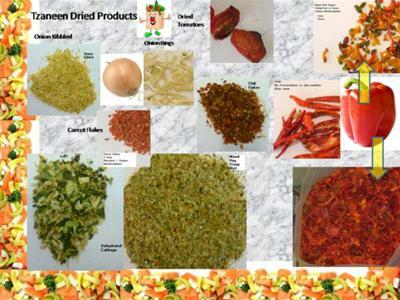 We are dehydrating Vegatables and spices. Our focus is mainly to supply manufacturers of soups and spices.